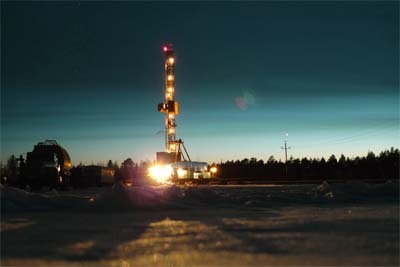 PetroNeft, an oil & gas exploration and production company operating in the Tomsk Oblast, Russian Federation, and 50% owner and operator of Licences 61 and 67 is pleased to provide an update on operations at Licence 61. T-501 and T-505 horizontal wells drilled. Logs suggest both to have better quality oil pay than earlier wells. Workovers in progress to improve initial flow rates. T-509 vertical injector well drilled. Potential for oil production before conversion to be tested. Workover programme to increase production is planned for January 2016. Southern portion development progressing with well pad currently under construction. Significant field reserve upgrade anticipated based on new well and seismic data.